Event organising is very new in Georgia but it has already become one of the most desirable and popular occupations in Georgia. And, the level of their services has already reached highest standards. 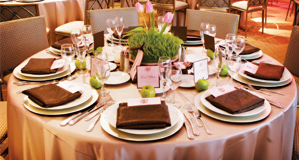 So, if you have to plan event and don't know how to that, they will satisfy all your needs.